Medic Mobile improves healthcare delivery for hard-to-reach communities through web and mobile technologies. 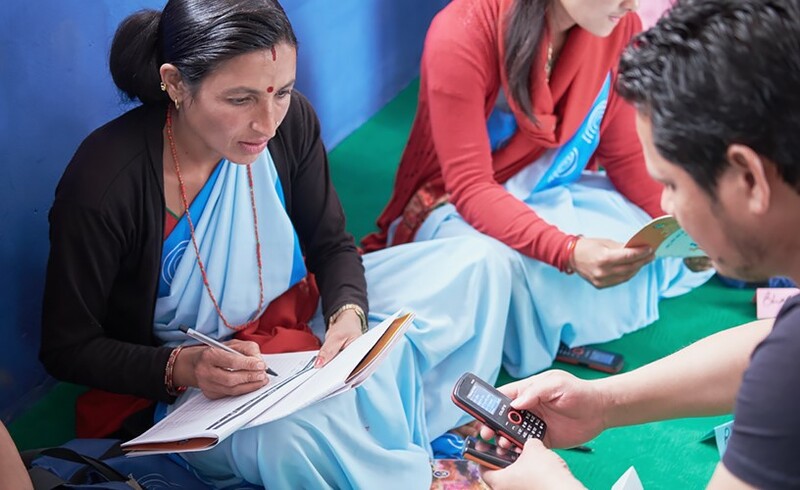 Medic Mobile’s software allows community health workers to efficiently keep track of patients’ data via their mobile phones, enabling them to provide better care. Medic Mobile works with One Heart World-Wide in Nepal.